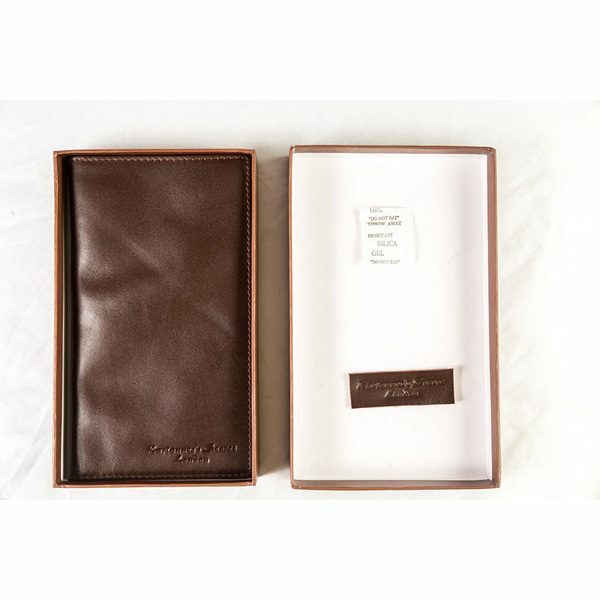 Beautiful leather wallet, ideal gift supplied in a presentation box. 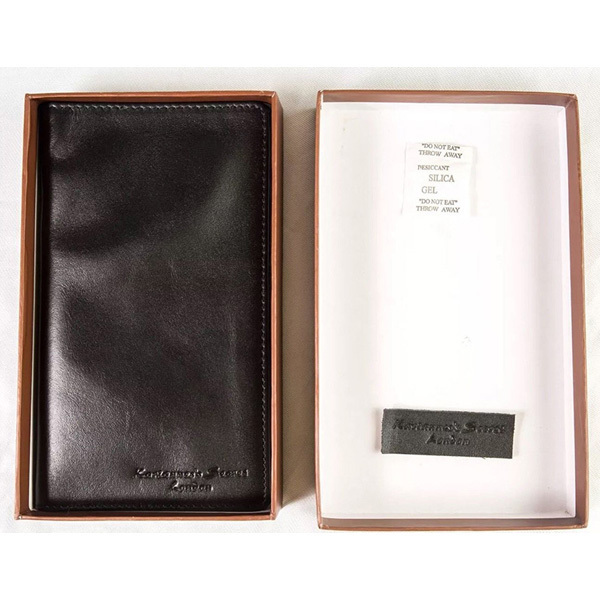 This wonderful men’s leather wallet will add modern, fashionable and elegant look. You can buy this wallet for yourself as well as gift it to anyone. This perfect gift comes in one presentation box. It is of excellent quality and design. Thus it will exude class along with maturity. 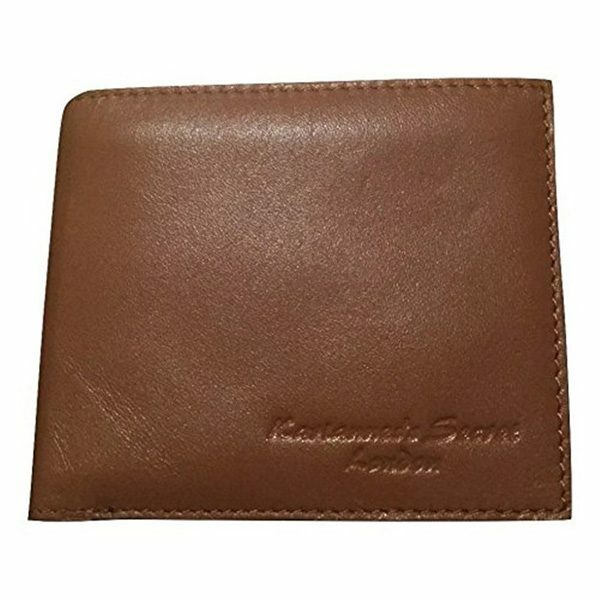 So shortlist this men’s wallet if you are in search of the one with several functionality. This is an original limited edition wallet of 25 of these made, very exclusive. For gentlemen who prefer abreast wallet. 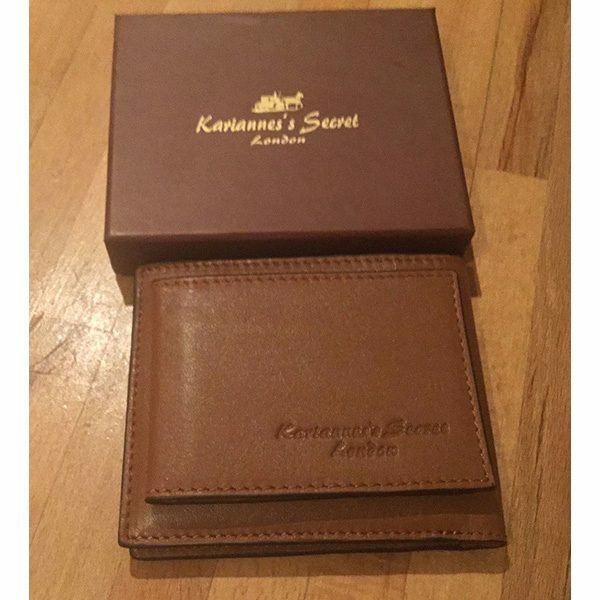 Lovely soft black 100% genuine leather breast pocket wallet by Karianne’s Secret. This is NOT faux or PU it is genuine cowhide! Three inner pockets for notes/etc and 8 credit card slots. It also comes in a lovely branded gift box, perfect for wrapping.. Very classy! It is an original leather wallet and is of limited edition. 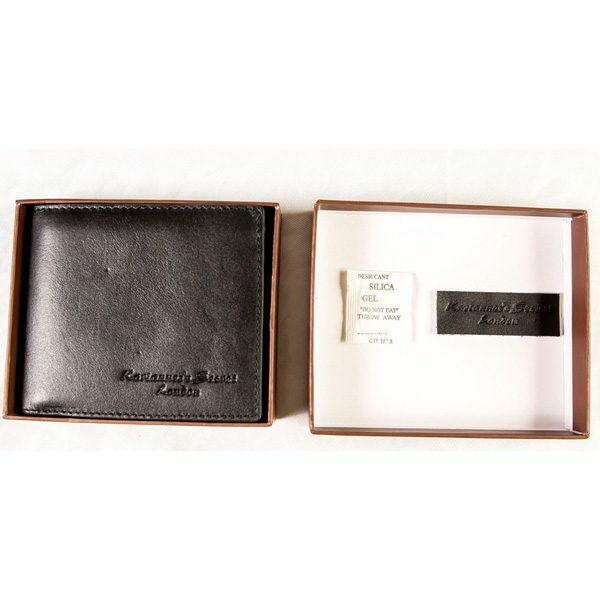 This exclusive wallet is well suited for men who love abreast wallet. 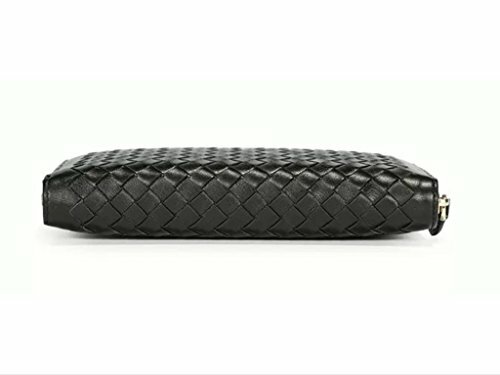 A completely genuine leather breast wallet that is soft and comes in black colour. No faux or PU leather is used and we guarantee that it is authentic cowhide. Perfect gift for your near and dear ones. It looks very classy in the beautiful branded box for gifting. It is great for wrapping. If you are fed up with bulky wallets then avail our thin pocket wallet. 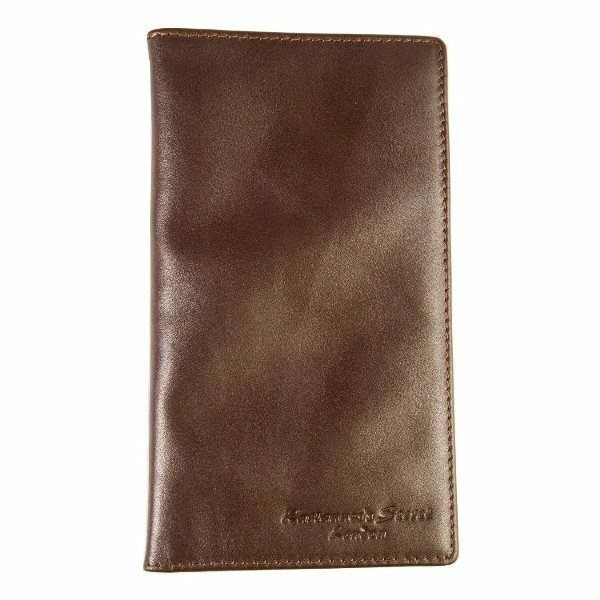 Our minimalist pocket wallet is a must have for those men who wishes to slim their wallet. This wallet is practical and affordable. 3 internal pockets for notes and other essentials such as bills. 8 card slots for organising credit, debit, visiting card, driving license etc. The stitching detail adds a subtly stylish touch to the wallet. Its exterior comes with a well finished, matte and smooth texture for a polished look. 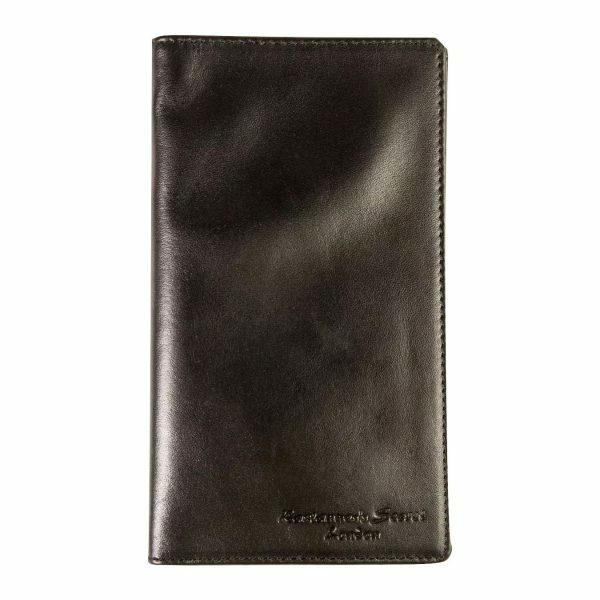 WHY BUY MEN’S SOFT LEATHER LONG/BREAST/TRAVEL POCKET WALLET (BLACK)? Our unique wallet will aid you in keeping all your essentials handy. It will allow you to comfortably put notes, receipts or any folded cash. You can easily access your cash and credit cards. It is lightweight and ultra-thin that can be carried while jogging, visiting a grocery or while travelling to carry business cards and all those cards that you use frequently. 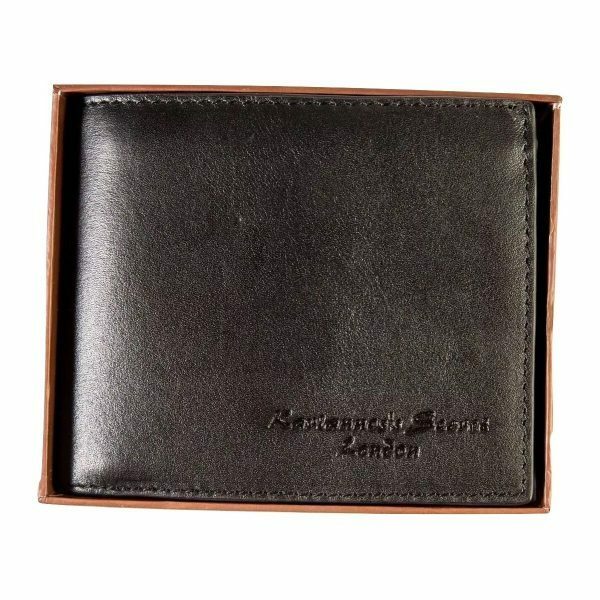 This men’s wallet is stitched finely and thus assures high durability along with magnificent uniform sutures. 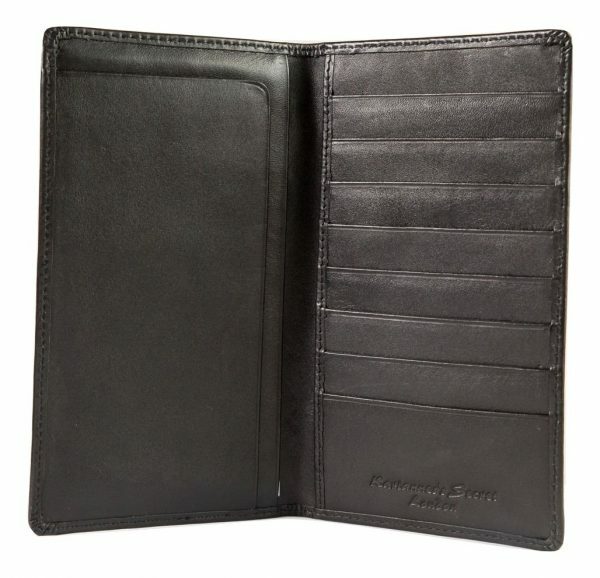 It is the perfect wallet that a man will require in his everyday life without being much fancy. You will find the best colour to suit your style from the colour we have in store for you. It being super slim, you can easily slide it in the front pocket of your jeans or trousers where it will fit perfectly. Irrespective of what you are wearing it will perfectly fit in the front pocket or the back one and would not get noticed. This super slim men’s wallet should be handled with care while cleaning. Make use of a dry and soft fabric to clean the wallet. Keep it away from water. If dirt and stain has set in already then make use of a leather conditioner for easing it out. Never use soap or detergent to clean it. 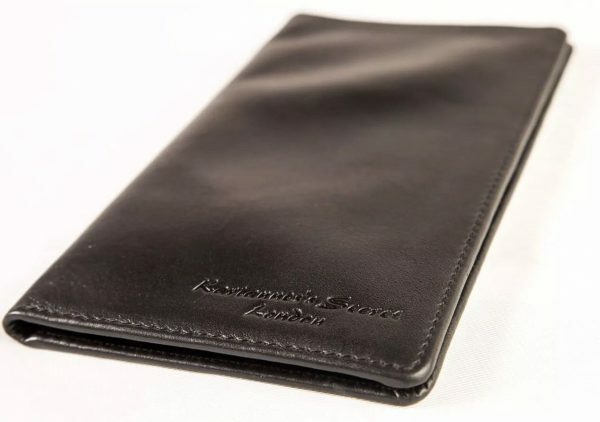 Use a dry cloth for wiping the surface of the leather wallet and allow it to dry at normal room temperature. Always be sure that you are carrying items that are needed and never carry extra stuff as it will stretch out the leather grain and cause irreparable damage to the wallet. Suitable for boys and men of any age. Copyright © 2018. Karianne's Secret Ltd.